Carriage House Inn was awarded Worlds Best 700 Places to Stay by Conde Nast Traveler readers. 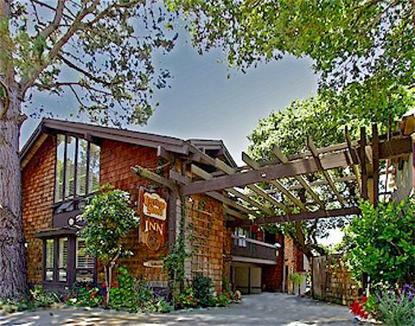 A Carmel landmark and 4 Diamond-AAA luxury inn. Carriage House Inn provides intimate European elegance offering spacious guest rooms and suite accommodations. Just steps from Ocean Avenue with world-class art galleries- dining- shopping- recreational amenities- and the pristine beaches of Carmel located within blocks of the inn. Carriage House Inn offers 13 oversized guest rooms and suites with most featuring fireplaces and spa tubs. Guests may also enjoy morning and evening food and beverage services. Beyond the comfort of your accommodations our staff will provide gracious personalized service to make your visit a memorable experience.